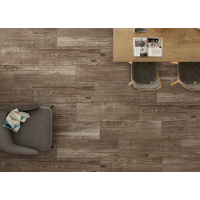 These beautiful Grey Wood Effect Porcelain wall & Floor tile boast character and quality. 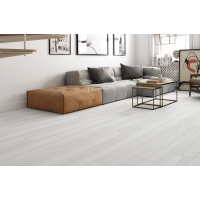 It's a unique Tile which makes it stand out from the usual and the Wood effect makes it perfect to carry the feature from the wall onto a wet room floor for a neater, Modern and flawless look. With This Tile You Would Not need to use any mosaic feature which will not over power your bathroom and will keep the budget down and still get the new stylish bathroom you have always dreamt of. You might find these tiles deployed at high end structures like 7 star hotels or bespoke multi million properties as those are the landmarks who would not compromise on quality and design. 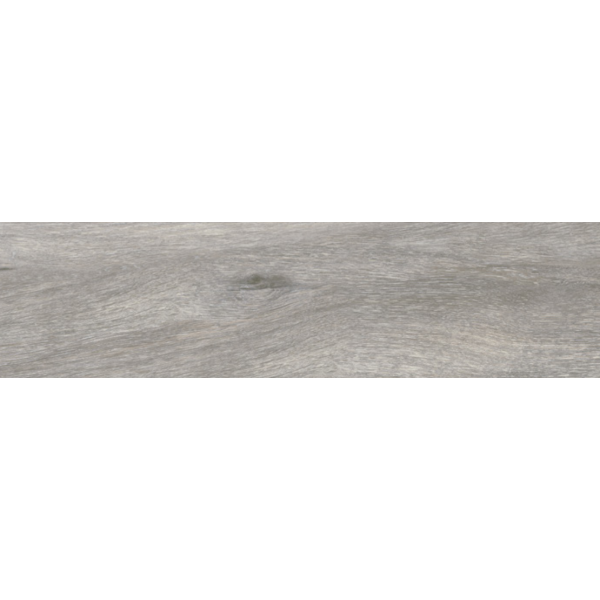 Stunning, new and class are the words justifying this quality formation to high light your home's bathroom or kitchen's walls. 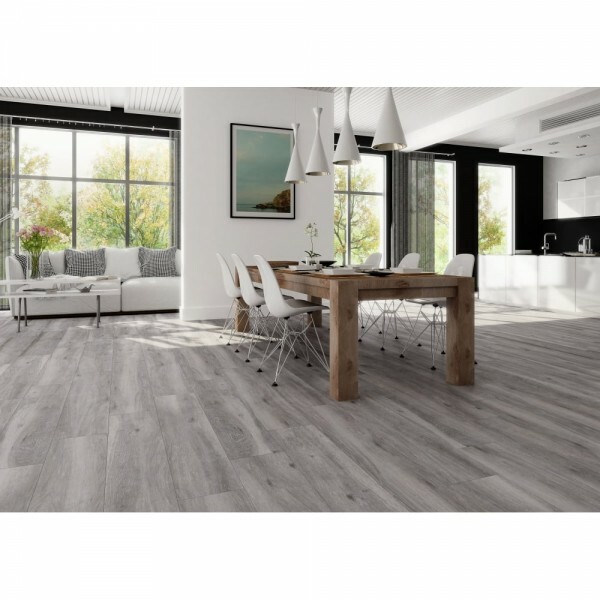 Price/m2Style: Shaby Chic Wood EffectSize(Approx): 15cm x 60cmTiles/M2: 11Deployment: Bathroom And K..
Price/PM2Size: 15cm x 60cmTiles To A M2: 11.11Material: Glazed PorcelainEffect: MattSlip Proof:..
Price/m2Size(Approx): 23,5cm x 66,2cmTiles/M2: 6.43Deployment: Bathroom And Kitchen TilesApplication.. 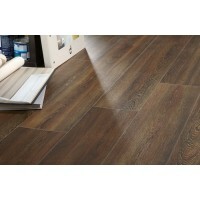 Size(Approx): 22.5cm x 119.5cmTiles/M2: 3.72Deployment: Bathroom And Kitchen TilesApplication: Walls..